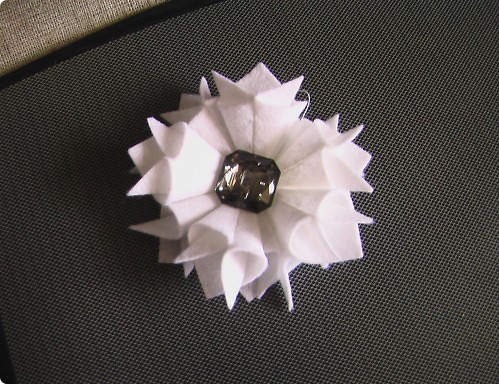 Simplest and easiest handmade flower with a beautiful and special look. This is a great tutorial showing how to create a lovely flower perfect for a pin, headband or hair clip. Choose your fabric, grab your glue gun and this tutorial will help you create a stylish accessory! Perfect for baby to adult! It's one of those that you can use a more formal type material to make it more dressy or you could use something simple for a casual look. The best thing about it is how easy it is to make. Check it out!